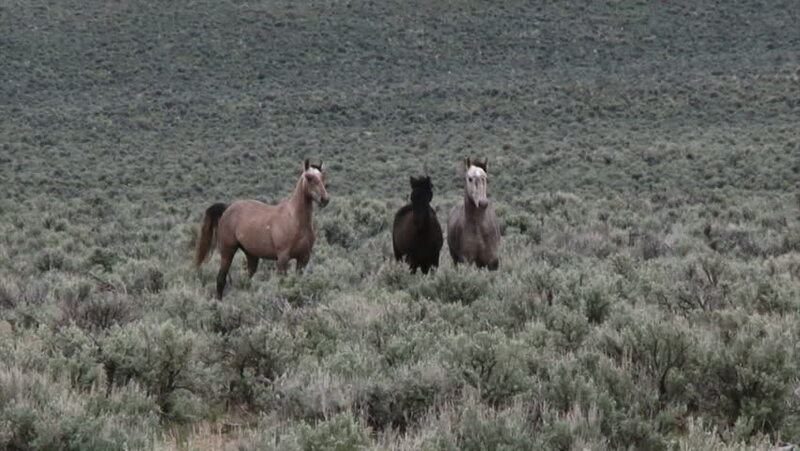 CIRCA 2010s - Wild horses graze in open rangeland in Wyoming. 4k00:40Horses running in meadow in slow motion. 4k00:40Horses running towards the camera and slow motion. hd00:25Brown and white horse in strong winter wind. High definition video. hd00:19many hyenas eating a wildebeest alive.